The question of how to get better at chess is one well known to any chess player. 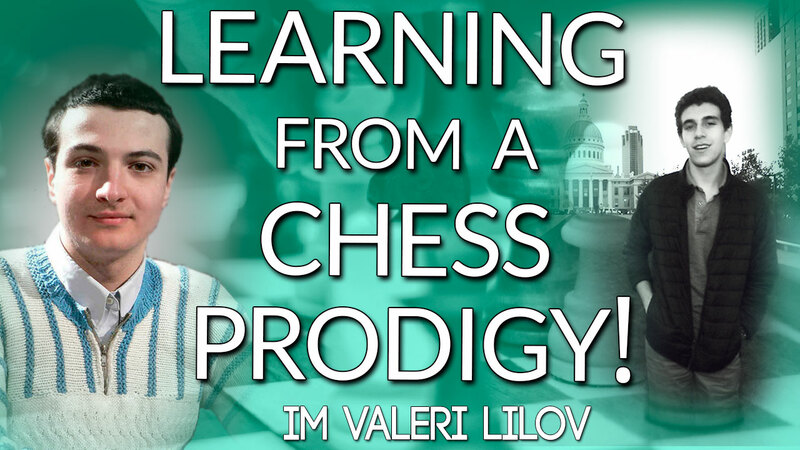 Now that question has finally been answered in the incredible Naroditsky Method from prodigy and 2646 rated – a course that outlines exactly how to improve your chess tactically, positionally, in the opening and in the endgame. • How to seize the initiative and snowball it into a winning advantage (Melia-Naroditsky). • When we should trust our intuition to find powerful, unconventional moves (Onischuk-Naroditsky). • How Anand used the concept of imbalances to crush Ivanchuk. Vassily didn’t even realize he was lost until 28 moves later! This webinar will give you a ton of ideas for playing chess on a deeper level and becoming aware of those mistakes your opponents are making but normally go unnoticed.